The Akashic Records are a universal filing system which record every occurring thought, word, and action as a collection of mystical knowledge stored in the etheric levels. The vibrational records of each individual soul and its journey are contained here, making it a profound spiritual resource for the development of spiritual awareness. I will access your Akashic Records for answers to some of the most important questions in your life. In metaphysics, Aura refers to the energy field emanating from the surface of a person or object. This emanation is visualized as an outline of cascading color and may be held to represent soul vibrations, chakra emergence, or a reflection of energy fields surrounding a person or object. The health of our aura has a profound effect on our well being. I will heal and balance your aura. 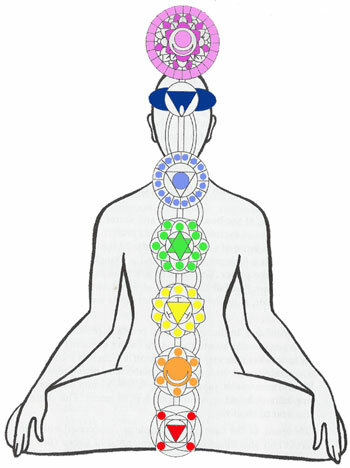 The chakras are healing centers in the body, and keeping them clear, aligned and balanced is vital to good health. I will asses, balance and heal your chakras. An introductory combination Aura/Chakra Balancing Therapy Session is available for $60 for a limited time only. Save $15 for this special package. Color and light can have a profound influence on your emotional and physical wellness. I will use them to improve your mood and well being. Developed by Naisha Ahsian, the practice of Crystal Resonance Therapy (CRT) is a cohesive system of personal spiritual growth and a modality for healing one's self and others. Through the practice of CRT, one is able to integrate all teachings on the uses of crystals and stones while simultaneously increasing one's skill in vibrational healing. Crystal Resonance Therapy adopts ancient practices and modern quantum physics understandings of resonance as a healing force. The vibrations of crystals and stones are very powerful because they are themselves in resonance with the greater energy field of the Earth. NOTE: CRT is not a healing system that can be done via long distance. This healing system must be done in person. Each session usually runs an hour but can go as long as 90 minutes. 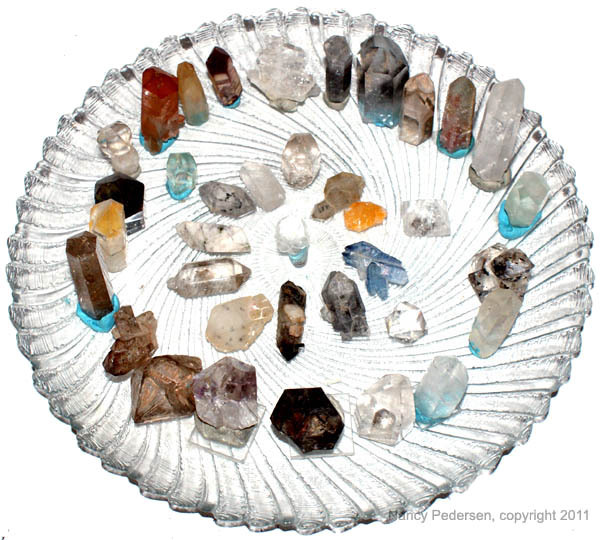 If you are in the Memphis, TN area and would like a Crystal Resonance Therapy session, please contact me. 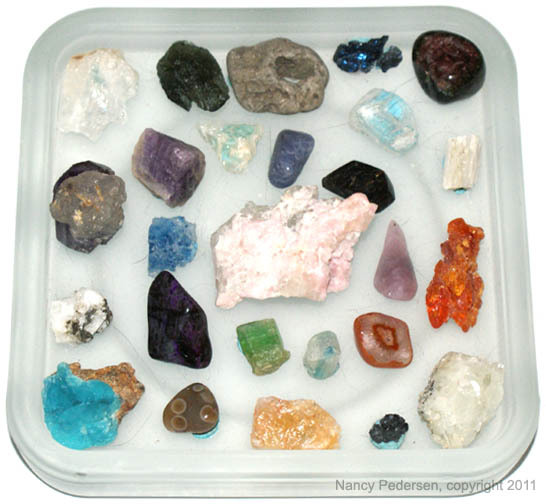 Crystals and gemstones can help heal us with their subtle energetic vibrations. Learn how to use these gifts from the Earth to enhance your own wellness. You are the most powerful person in your life! I can help you create the life you most deeply desire, and assist others, by empowering yourself and learning to recognize and work with the signs and synchronicities that crop up in day-to-day life. 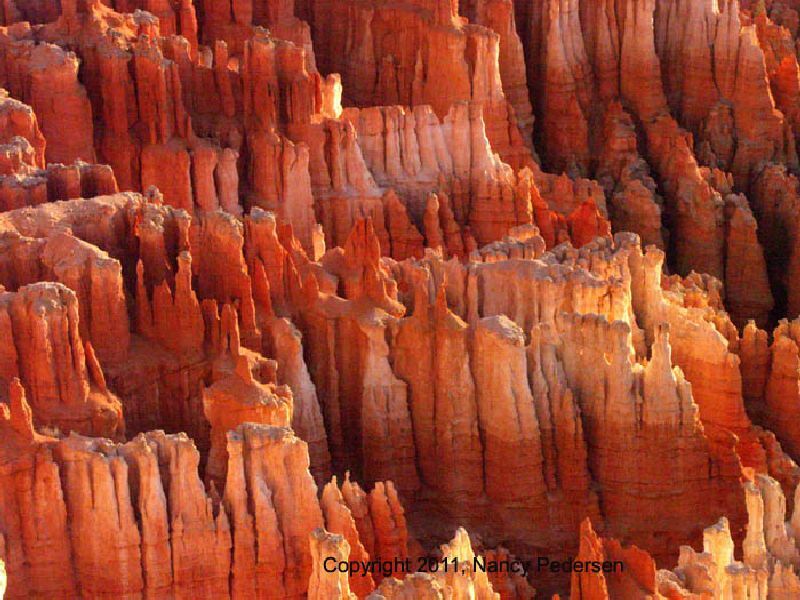 Sound creates vibrations that can be very beneficial to the body, mind, emotions and spirit. I can help you you to enhance your life by adding the frequencies of sound and music. All Services prices are in US dollars.